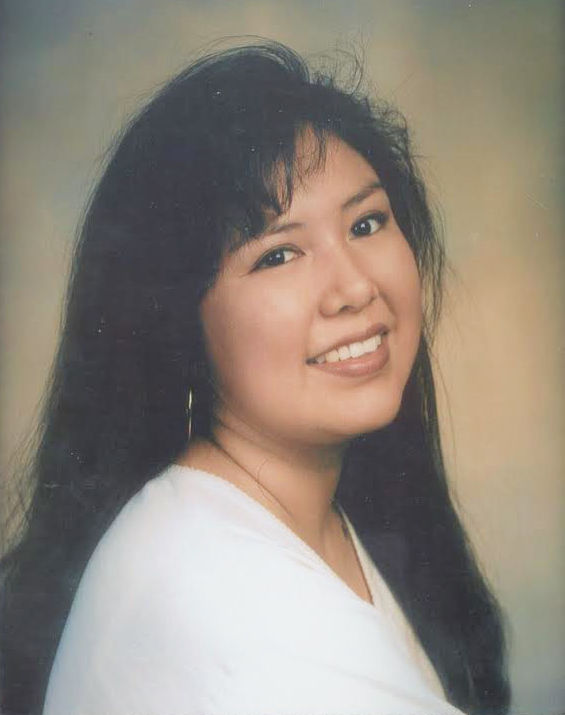 Nicole Leigh Redhorse who died in 2007 at the hands of three men of severe injuries she sustained as the result of being sexually assaulted. The district attorney in Montrose handled retrying one of the defendants on appeal. The small disc of silver dangling from a French hook was hard to part with, Winona Redhorse admitted, but it was the right thing to do. The earring belonged to her daughter, Nicole Redhorse, who died in 2007 as the result of a horrific and prolonged sexual assault in Durango. The jewelry now rests with hundreds of other earrings, each representing a Native woman who was the victim of violence or who is missing. This “Sing Our Rivers Red” traveling exhibit casts a light on Native women victims. “It was something that belonged to her. We thought it would be better to give it to this exhibit and she would have liked that better too,” Winona Redhorse said Wednesday, after a Montrose luncheon honoring her family and other crime victims and their survivors. A partial Sing Our Rivers Red exhibit rested quietly in the background. The exhibit aims to bring awareness to the epidemic of missing and murdered Native women and colonial gender-based violence in the United States and Canada. “The events recognize that each of us has a voice to not only speak out about the injustices against our sisters, but also use the strength of those voices to sing for our healing,” the Sing Our Rivers Red mission statement reads. After Nicole’s death, her mother wore her earrings, lost one and found it, only to lose it again. A family member knew the founder of Sing Our Rivers Red. The exhibit also resonates with Janet Drake, an assistant Colorado attorney general who helped 7th Judicial District Attorney Dan Hotsenpiller of Montrose retry the case of one of the men involved in Nicole’s death. Drake had just heard a guilty verdict come down and was leaving Durango. But first, she stopped by a gallery to buy a picture that had caught her eye. That’s when she saw Sing Our Rivers Red on display. “I’m a much stronger and better person for the experience,” Drake said of her involvement in the case as she thanked Winona and Winona’s husband, Ken Redhorse. Ken Redhorse said he was touched by the number of earrings on display, even in a partial exhibit. “These women aren’t forgotten,” he said.